Ceiling fans have become their own little niche in the electrical industry. There is a ceiling fan for every budget and every style. 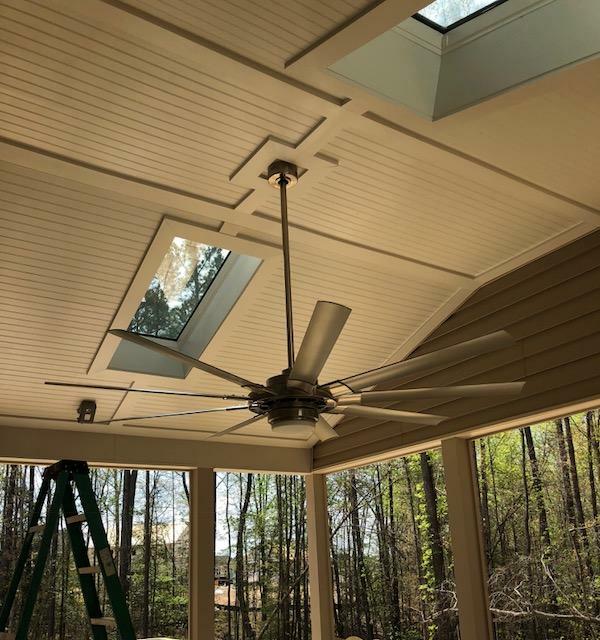 Whether you want to install a ceiling fan where none has been before or you want to upgrade to smart fan technology we've got you covered.